Former FBI Director James Comey will appear before a U.S. District Judge in Washington D.C. on Friday afternoon. Judge Trevor McFadden has scheduled the hearing just ahead of the subpoena’s December 3 appearance date. 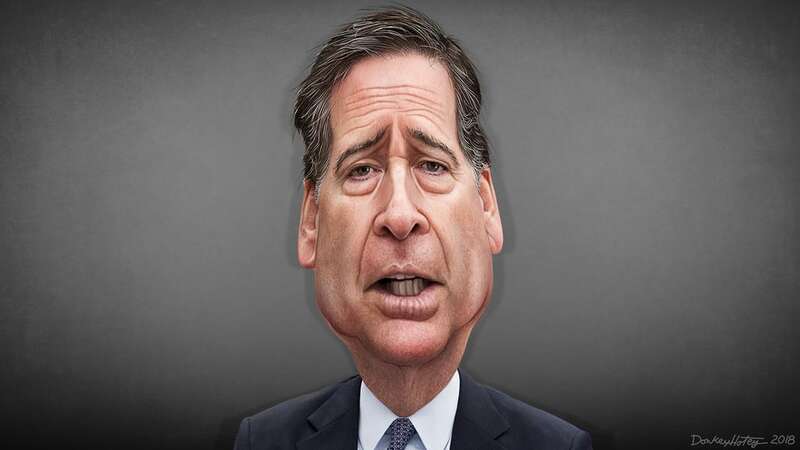 Comey is challenging a House of Representatives subpoena that would require him to answer further questions about his involvement in the Hillary Clinton email scandal and his handling of Russia’s potential meddling with the 2016 general election. House Republicans on the House Judiciary Committee are attempting to interview Comey in regards to why he didn’t bring charges against Hillary Clinton for her use of a private email server. They also want further insights into the Russia election scandal. Comey has already testified about both matters several times and has said he welcomes a public hearing that would disclose all of his answers during a live TV broadcast. In their filing to quash the subpoena, Comey’s lawyers said Republicans could use the meeting to engage in “selective leaking” of materials which would only server to strengthen the Republican narrative. House Republicans are accusing Comey of seeking special treatment with his request for a public hearing. With House Republicans losing control to the Dems in January, this could be the final time they can call on Comey to provide more answers to their questions.